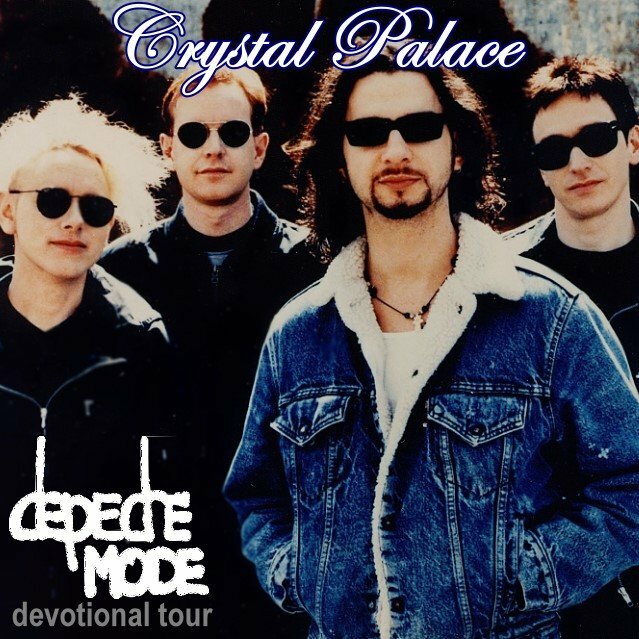 This one is a remaster of the FM version of Depeche Mode performance from the Devotional Tour at the Crystal Palace of London. There are only 14 songs of the show but on that version, Higher Love and Personal Jesus are in their entirety. Crystal Palace 0 out of 5 based on 0 ratings. 0 user reviews.